Every week we dream up three magic items using Telecanter's Epic Table of Spell Like Effects. 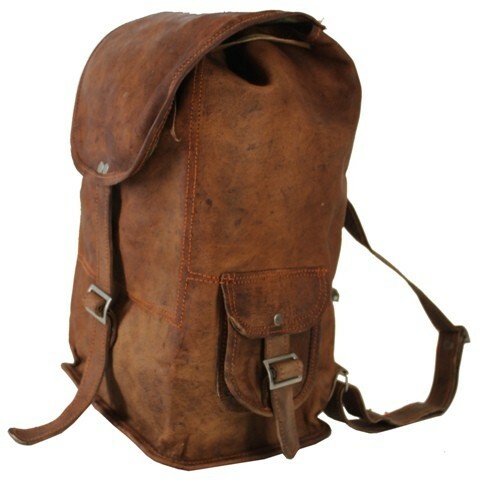 This plain looking leather backpack appears to be well worn, but extremely sturdy and well constructed. On the inside of the bag, the word "SAMMOBOSH" is written in large, golden letters. Speaking the word will have one of two effects depending on whether the backpack is empty or full. If Gordon's Lazy Mining Bag contains ore, the user can throw the ore out, speak the command word, and the thrown ore will form into: A bridge, stairs, or a wall. If the bag is completely full, the object created can have a volume of approximately 50 cubic feet. This object can be created within 50' of the bag, as willed by the user. Each effect can only be used once per day. A holy order of paladins keeps The Bit of the Crystal Steed locked away in the inner sanctum of their citadel. They only allow it to be used on bonded, paladin mounts. 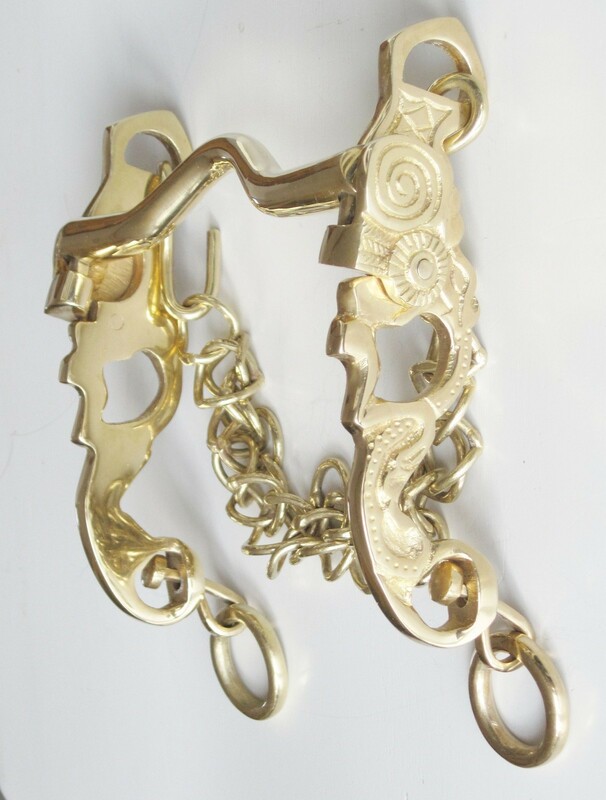 When the bit is placed on the horse and latched together it taps into a demi-plane of gems. Over the course of an evening of wearing the bit, the mount becomes made of living crystal. The crystal is transparent with small whorls of clouds, and it glows with the power of the creatures soul. In the case of the Paladin's divine bonded mounts the transformed creature glows in a luminous manner. After becoming crystal, the mount's defense is increased dramatically (as if they are wearing full war plate) but their movement speed remains the same. The mount also no longer need to eat or sleep. The way these mounts catch and refract light (both their internal light and external light) causes the creature to have a dazzling aura of about 10' which can also amplify any "inspirational" effects caused by the soul of the creature. The artifact is neutral in its nature, and numerous groups of evil aligned humanoids have sought to make the bridle their own, 'cause let's face it, who wouldn't want to use this on a nightmare? 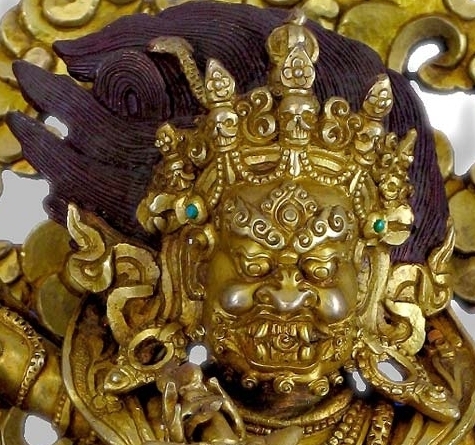 This large golden face is shaped like a grinning Oni wearing an intricate headdress is firmly attached to the wall of a dungeon. The eyes of the face are large, cut, rubies, and the headdress is studded with emeralds. Some of the stones in the headdress are missing, and scratches that appear to have been made by a dagger or pry-bar are visible. Touching the object causes any flames IN THE ROOM to instantly expand and fill a 20' area with normal flame. After a full turn of being engulfed by the normal fire, anything that was touched by it is transported to the Plane of Fire.